The NAMM Show starts today in Anaheim, CA! Anaheim, California, will be filled with some of the music industry’s biggest stars this weekend, but it won’t necessarily be for a concert. And, unfortunately, admission is not open to the general public. 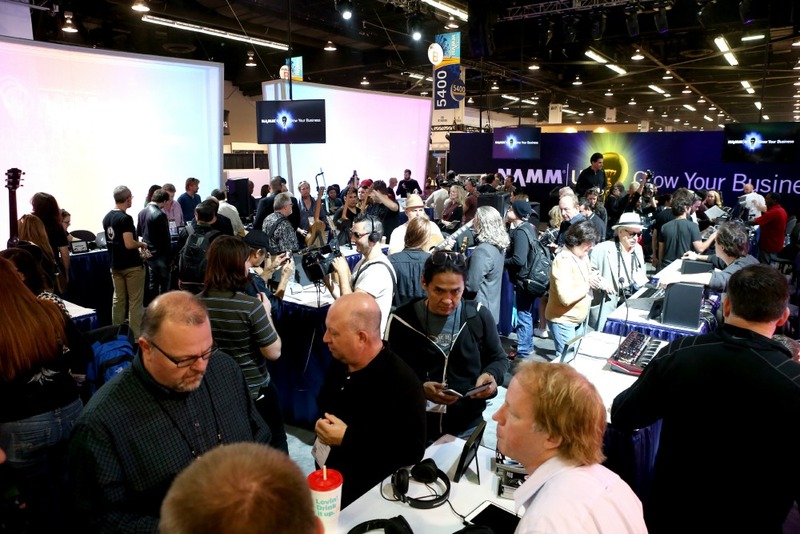 Nearly 100,000 music industry leaders, musicians and artists will be attending, presenting or performing at NAMM, the loudest trade show on the planet, Jan. 22-25, at the Anaheim Convention Center. 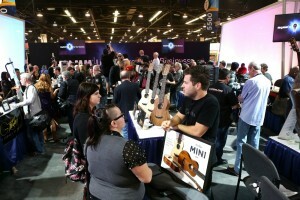 Presented by the National Association of Music Merchants (NAMM), this annual industry-only, global music-product trade show features more than 5,000 manufacturers of musical instruments, products and technology brands, including guitars, drums, pianos, synthesizers, band and orchestra instruments, pro audio equipment, DJ gear and more. 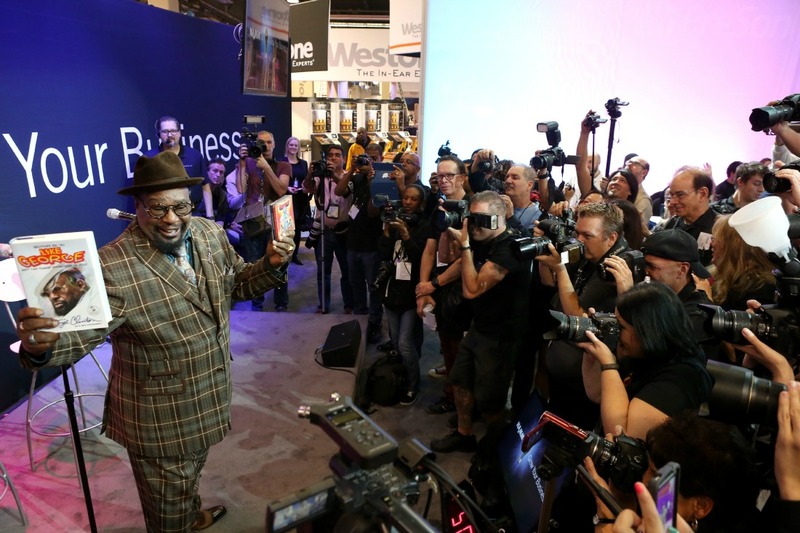 Most likely, many smooth jazz artists will be there to not only check out the latest innovations, they will also be there to endorse their favorite instruments. 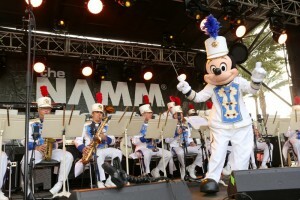 Gerald Albright is an advocate of Cannonball Musical Instruments, and has his own signature series line of saxophones, while Mindi Abair and Nathan East are on team Yamaha. For musicians and entertainment professionals, the NAMM show is more popular of a shopping than black Friday is to consumers. 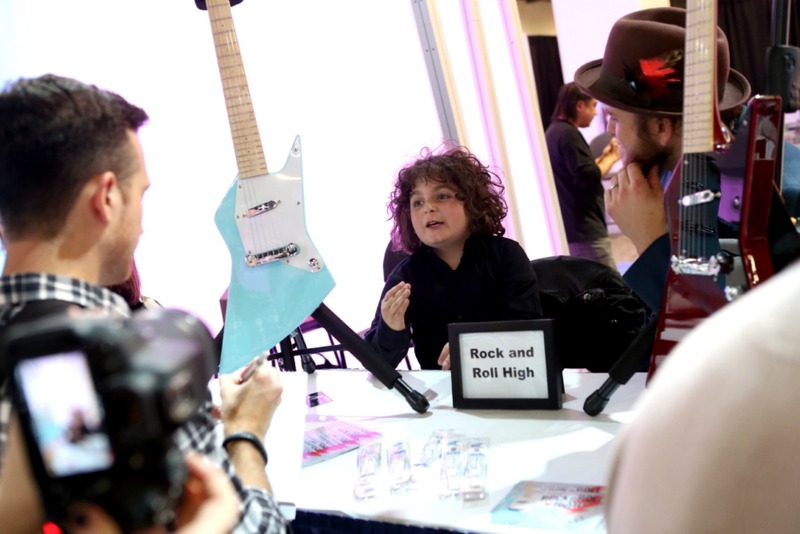 Plus, they get to hang out with their peers at interactive demos, artist appearances and educational sessions. 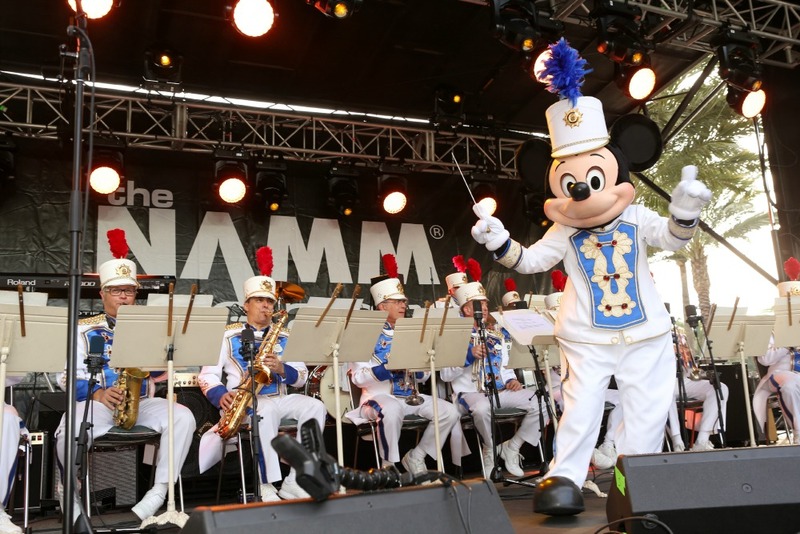 This morning, Yamaha presented the NAMM grand opening performance featuring “The World Famous Disneyland Band” with Mickey Mouse as the bandleader. This afternoon, Trombone Shorty is participating in “Turnaround Arts: Celebrating the Success of Arts Education in School Reform,” then performs later with his band Orleans Avenue. Apple co-founder, Steve “Woz” Wozniak will discuss music and technology with NAMM’s president and CEO Joe Lamond at a Saturday morning breakfast session. And, on Saturday evening, Sinbad and Les Paul honoree Slash will host the 30th annual NAMM TEC Awards. At night, when the convention doors close, the nearby hotel lobbies are bustling with celebrities, stars and legends, as they pass through on the way to their rooms where they will change for the evening’s festivities. The later it gets, the more colorful the characters get (none of which are from the G-rated Disney cast) as they flood the hotels in varying states of dress, costume, body piercing and tattoos. After-hours is a wild time for sure. 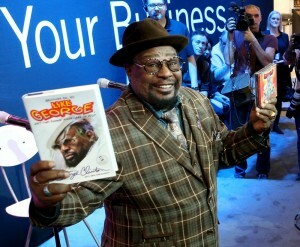 But, when it’s all over, the economic impact of this NAMM show is $91.5 million. 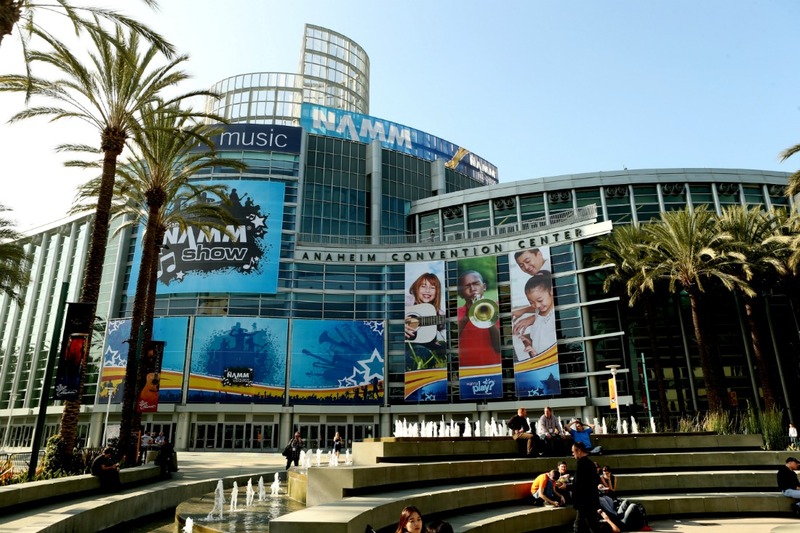 The NAMM show (which is NOT open to the public) is scheduled for Jan. 22-25, at the Anaheim Convention Center, 800 W. Katella Ave., Anaheim, California. For more information, visit https://www.namm.org/thenammshow/2015/events. 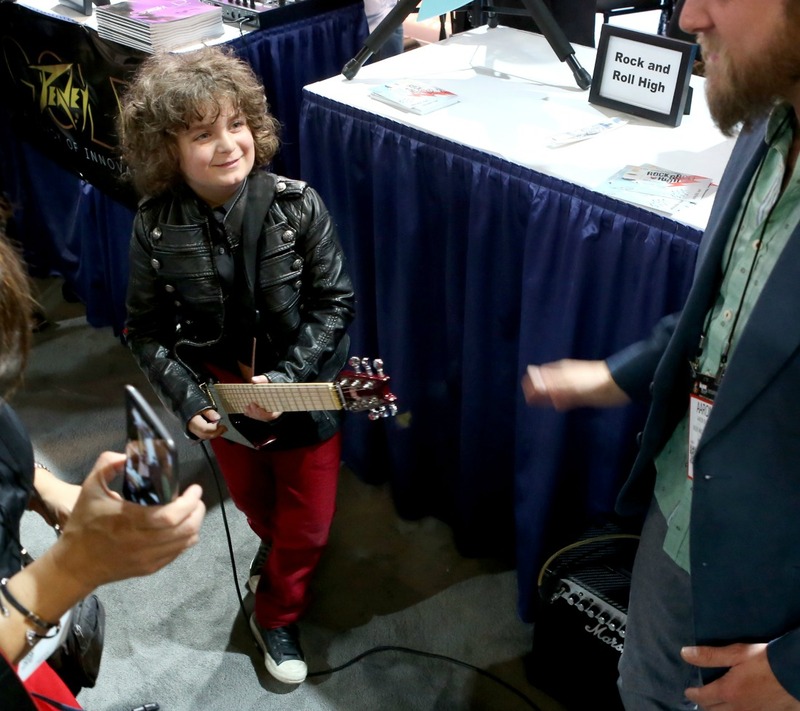 This entry was posted in Jazz Buzz and tagged Anaheim Convention Center, Cannonball Musical Instruments, NAMM Show, National Association of Music Manufacturers, Yamaha Entertainment on January 22, 2015 by Melanie.